If you’re looking for corporate flowers, office flowers or indoor and outdoor plants to suit your business environment, then you need a corporate florist, and if so you’ve come to the right place! As a commercial florist, we’re dedicated to providing quality and beautiful flowers to the business and hospitality industry, and currently supply a range of office plants and office flowers to over 600 customers each week throughout London. 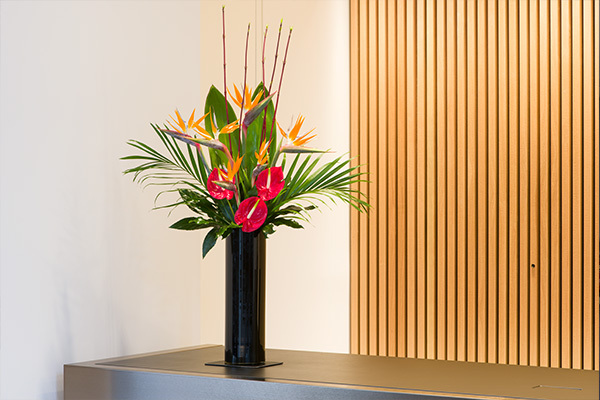 Our flowers are sourced directly from auctions in Holland, and we promise our customers the freshest, highest quality and latest styles of floral trends to suit their office, reception or business’ exterior design. As we work on a buy-to-order basis, we’re able to offer our corporate flowers at the best possible price. So you get quality floral and plant arrangements to meet your budget and specification. 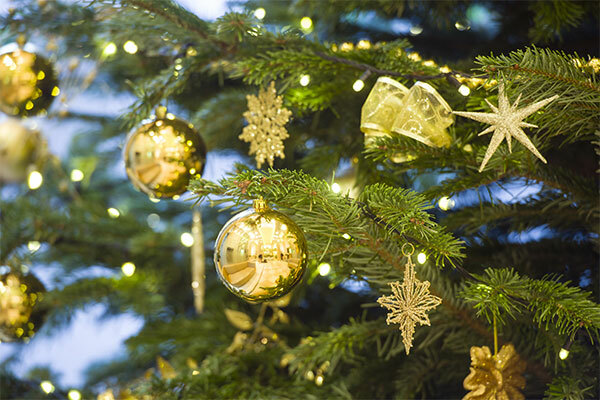 Choose from a wide variety of finishes and colours, alongside our options for a Christmas tree decorating service. Our stunning array of floral arrangements, vases and table stems add the perfect touch to complement any work and commercial space. 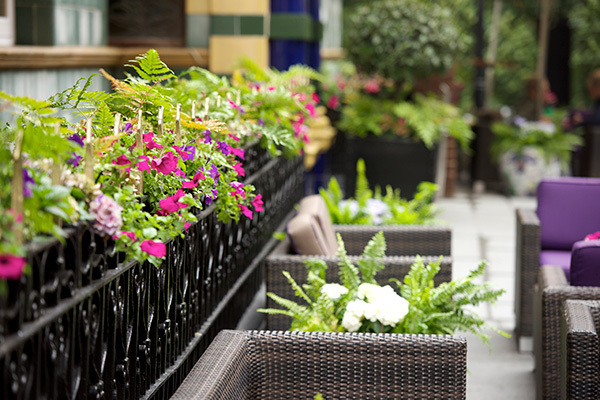 Plants are the perfect addition to any space, adding a touch of natural sophistication to any London interior or exterior design setting. For more information on our range of corporate flowers, office flowers and plants please feel free to contact our friendly corporate florist team by phone on 0345 505 3333. Alternatively, you can send an email with your enquiry to enquiries@planteriagroup.com and let us bring your workplace into bloom!